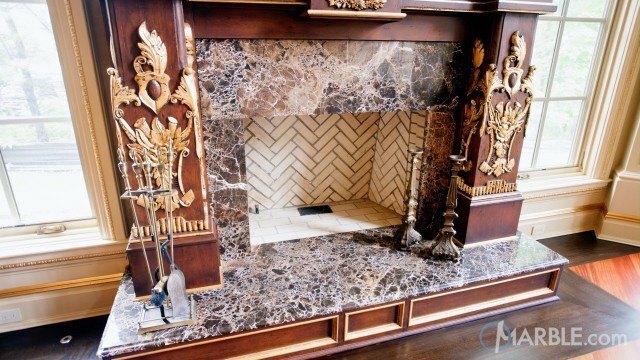 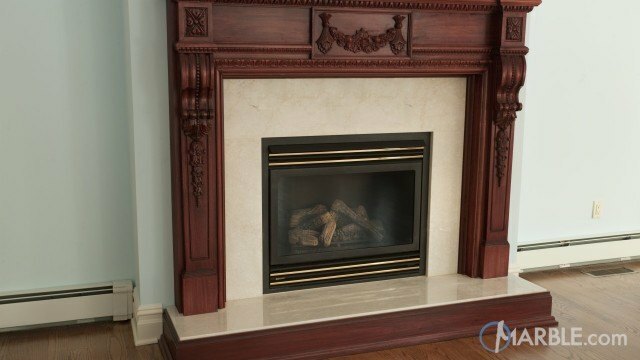 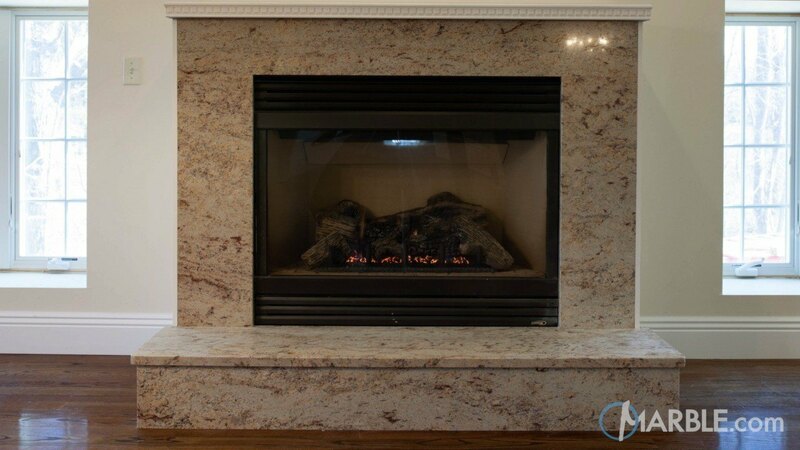 This Ivory Brown granite is absolutely stunning as this fireplace surround. 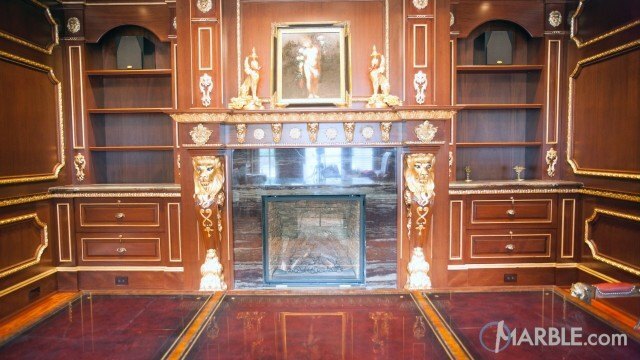 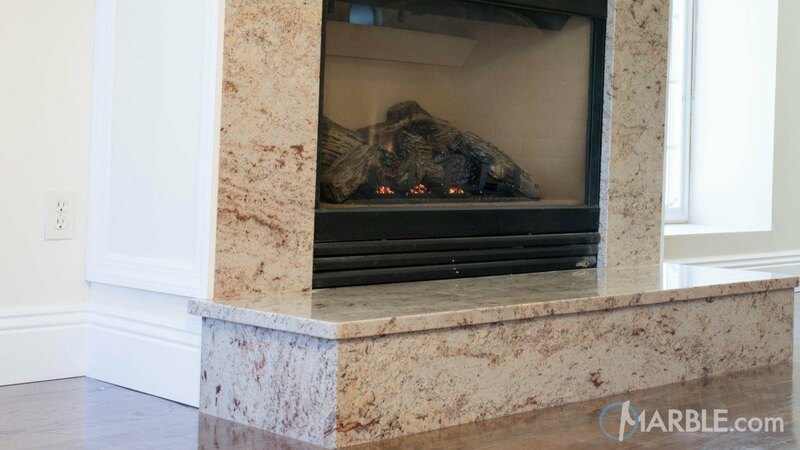 The hints of brown and red hues bring out the dramatic colors of both the stone and that of the wood and fire. 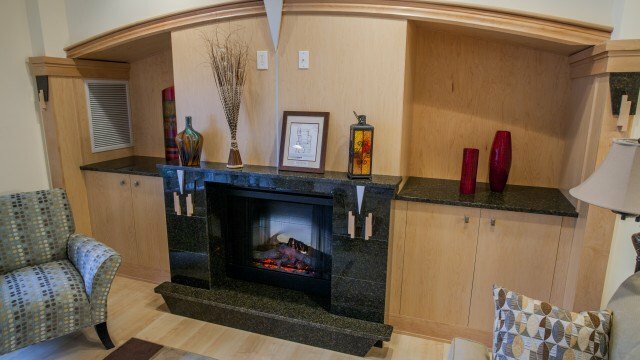 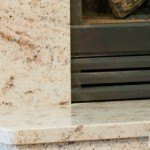 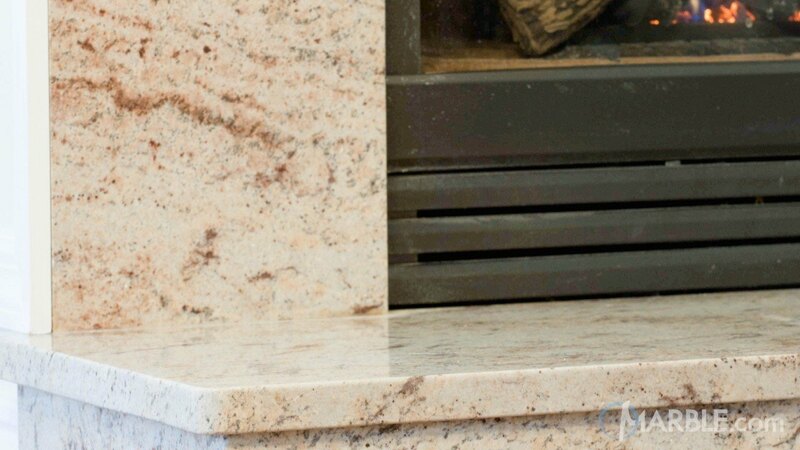 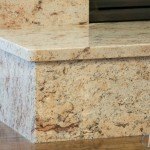 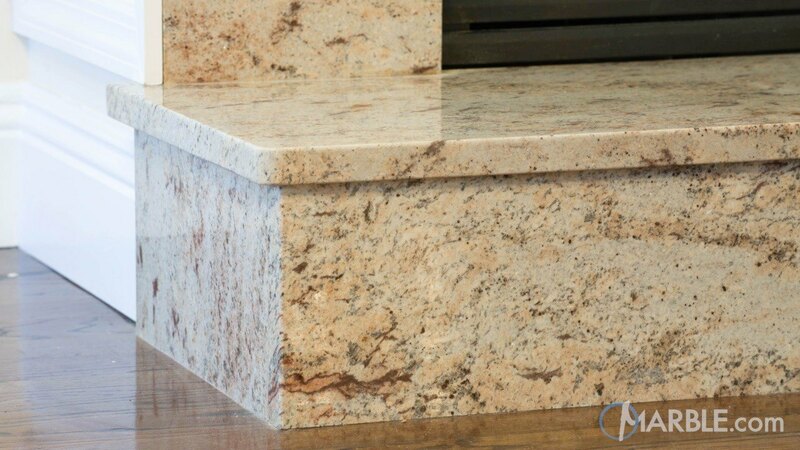 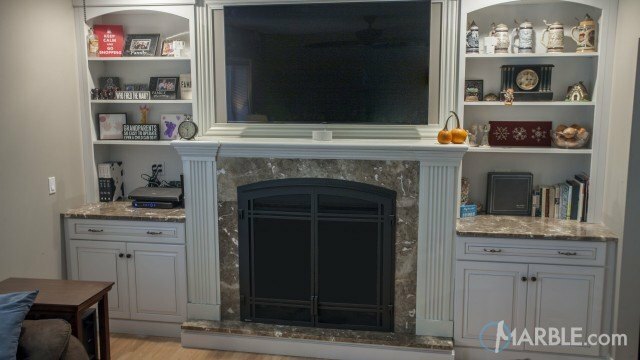 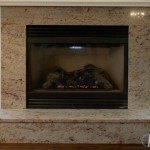 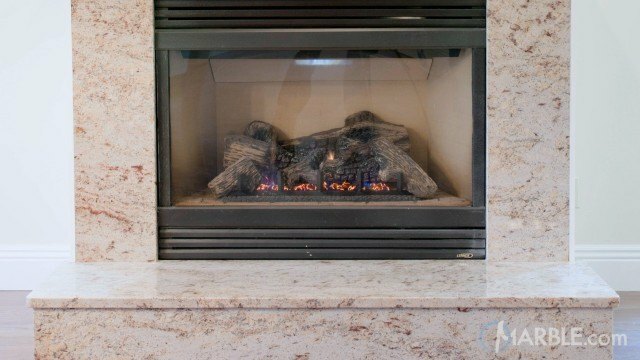 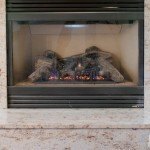 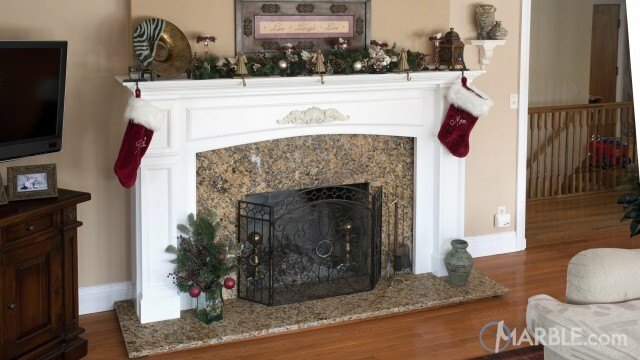 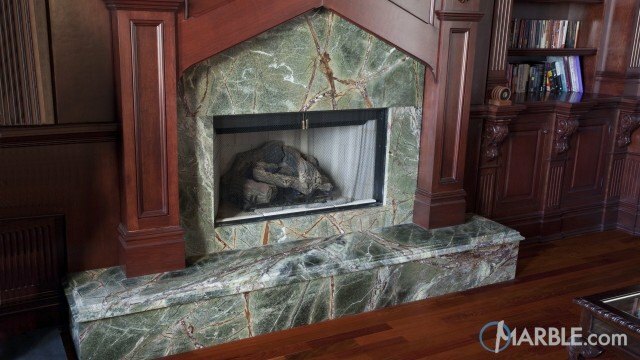 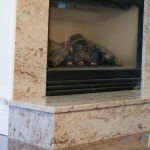 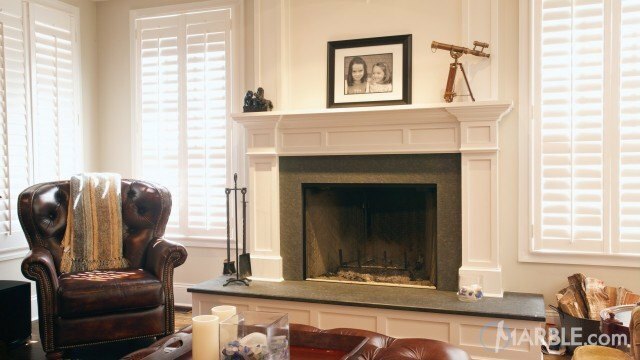 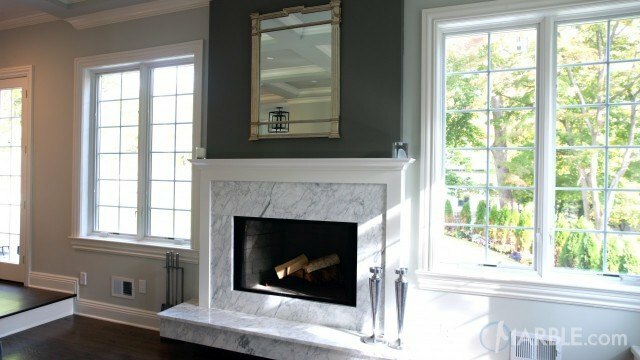 Granite is a great material for fireplace surrounds as it can withstand high heats.